Here at Sawinery, we aim to provide you with a little bit of everything related to woodworking. 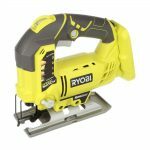 We have the best reviews for saws and other woodworking power tools and supplies to help you transform your DIY and carpentry skills to a whole new level. We have examined many tools you can find on the market, tested them ourselves, noted their best features and determined whether they are worth purchasing. We have also compared their best and most important features to determine which among them should earn a spot at your workshop. 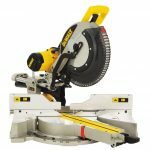 We are glad to help you speed up the process of finding the best saws for your simple carpentry hobby, or DIY projects, or even your woodworking business. Saws are the main tools for anyone who wants to make something out of wood. When chosen well, saws will help you get the desired shape and size and use every square inch of the wood you have to the max. In the past, people were mostly using manual saws which were slow and inefficient. Today, there are plenty of types of saws on the market, enough to do whatever you imagine. Among most electric power tools, the table saw is often the most used in a woodworking shop. 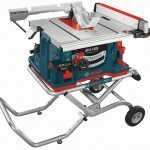 The table saw has a circular blade mounted on an arbor and is powered by an electric motor. 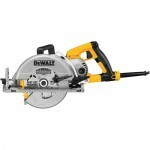 This type of saw gives you plenty of control and precision in work. Some of the cuts you can do with a table saw are miter-cut, square, cross-cut, rabbet, dado, and others. A miter saw is a handy tool that can make the most precise cuts. As its name suggests, it is used for doing angled miter cuts and it is also the best choice for 90-degree crosscuts. With a miter saw, you can fine-tuned cuts based on the width of the blade, because the blade is fixed into a highly sturdy machinery. It is also a safe choice for a power cutter. Most people, when they hear the word ‘saw’, think immediately of a chainsaw. It is most well-known as a household power cutter, and all mechanical chainsaws are portable and versatile for various kinds of application. 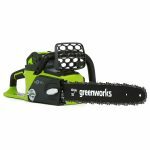 A chainsaw can be a gas-powered or electric; it can even be a cordless electric saw powered by a battery pack. For quick outdoor wood cutting, the chainsaw is your best bet for efficient performance. A jigsaw is a smart and handy option for all levels of power tool requirements, especially when dealing with specialized cuts. The jigsaw easily appeals to a bigger crowd of woodworking experience and levels because of its versatility—from cutting curves, then cutting other materials other than wood, to doing bevel cuts, it is a very easy-to-manage tool that would perform excellently. For DIYers and woodworkers who love involving their kids in their projects, the jigsaw is also relatively kid-friendly and easy to use. A circular has a sharp round blade which spins quickly thanks to the motor that powers it. 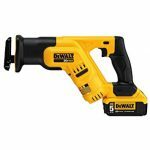 It is one of the most handy and essential woodworking tools, especially as it is portable and handy when working with lumber. Variety of cuts can be done using a circular saw because it offers bevel and height/depth adjustments that can match a specific cut requirement. The band saw isn’t on the list of the common saws people purchase first, but it is among the top versatile ones. Amazing for cutting curves even through thick lumber, other irregular shapes are easy to cut with a band saw as well. The serrated blade in the band saw, which moves on a continuous loop, makes it possible to rough out shapes needed for craft work, furniture designs, and other decorative mouldings. The scroll saw is among the few specialty saws that can do intricate and clean cuts. It comes handy when you need to cut curves and joints, always completing the task with ease and great precision. Some of the specific cuts that need a scroll saw are curves, angles, intricate cuts and dovetail joints that are often seen in jigsaw puzzles and small sculptures. Also known as sabre saw or sawzall, the reciprocating saw is a handy all-in-one tool that replace many other smaller tools. It can cut through a lot of materials which makes it handy for demolitions and renovations. Common metals such as cast iron, steel, copper and aluminium are nothing for a sawzall; it can cut through them right away. It gets its power from the push and pull motion of its blade, which can also get to small corners and hard to reach spots that no other saw can ever do. It’s not easy to find a perfect product for your needs when there are a lot of options out there in the market. So if you feel completely lost and confused, we get you. With these variety of options, finding the right product for you out there can be as difficult as purchasing everything and testing them one by one. That’s why we lift off that burden from your hands. 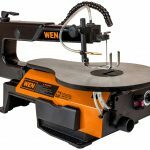 We will do all the hard work of researching and testing, and deliver you our thoughts about many of the power tools (especially saws) that you can get for yourself. 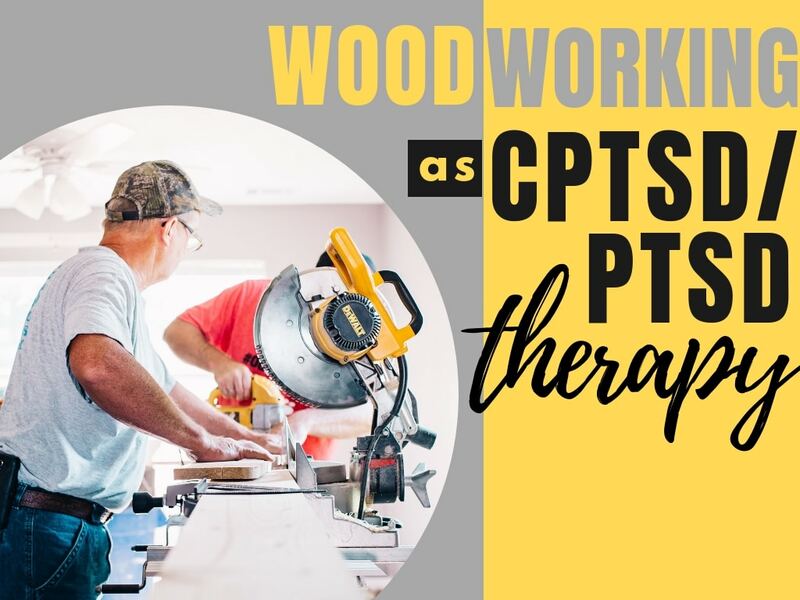 To make the navigation easier, we have split the content into 8 sections based on the types of saws listed above: chainsaw, table saw, miter saw, circular saw, band saw, scroll saw, jigsaw and reciprocating saw. Each of the eight main sections features a regularly updated list of the best tools and other related stuff about the saw types (e.g. How To Make The Most use Out Of It, Safety Tips, and Projects You Can Do With Them). 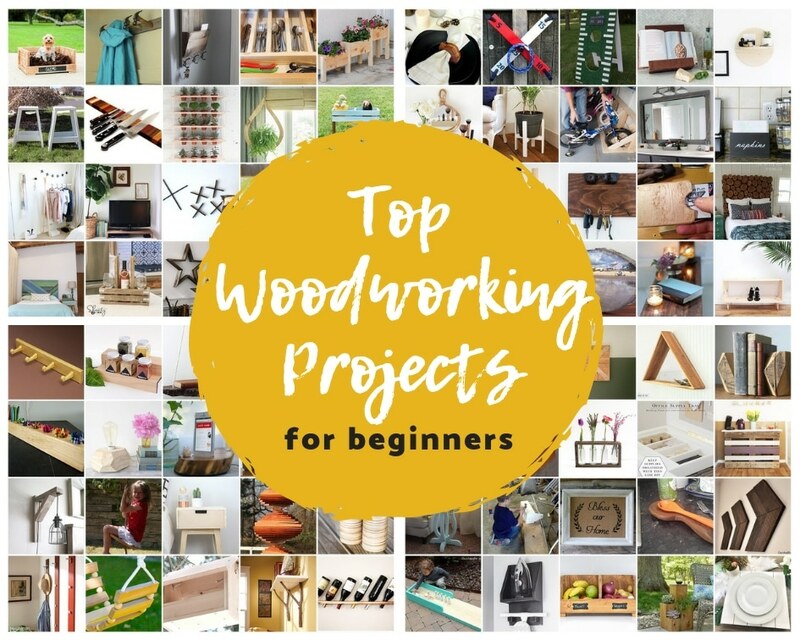 There’s also a blog filled with useful advice to help you start woodworking or to provide little known tips if you are not a beginner. 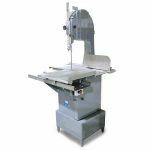 We hope you find our website useful and helpful when it comes to choosing the best woodworking saws. If you have any comments or suggestions, we will be happy to hear it. © 2019 Sawinery Design. All rights reserved.